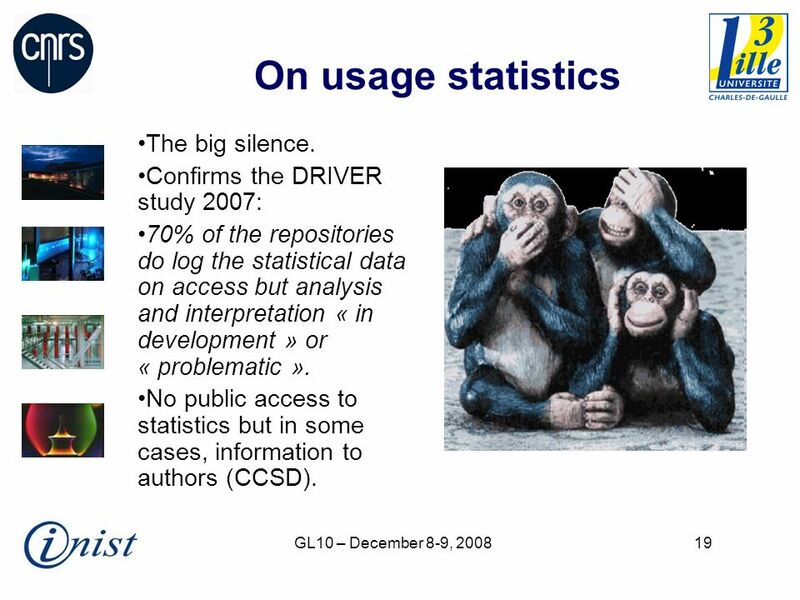 19 GL10 – December 8-9, 200819 On usage statistics The big silence. 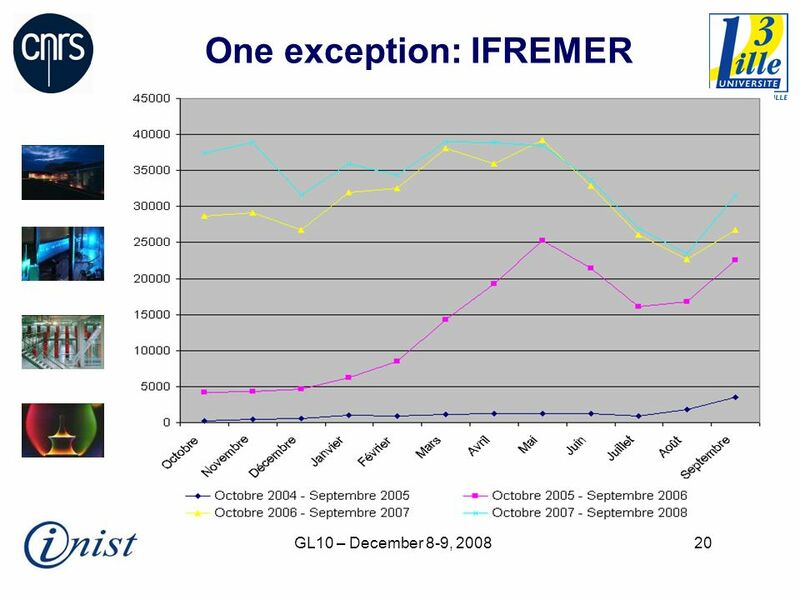 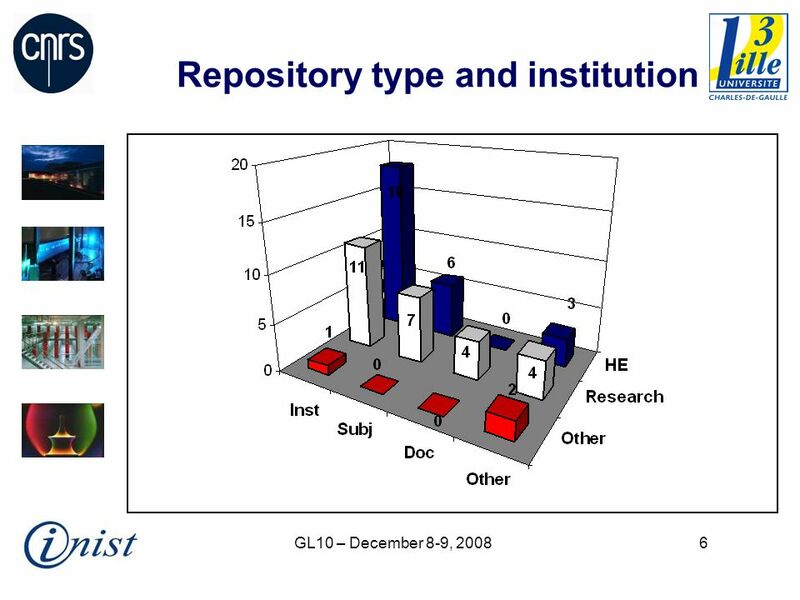 Confirms the DRIVER study 2007: 70% of the repositories do log the statistical data on access but analysis and interpretation « in development » or « problematic ». 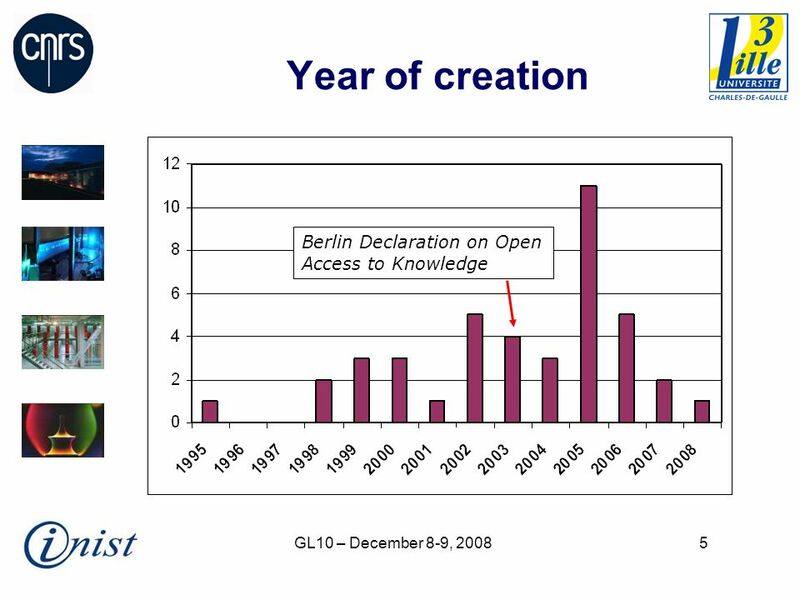 No public access to statistics but in some cases, information to authors (CCSD). 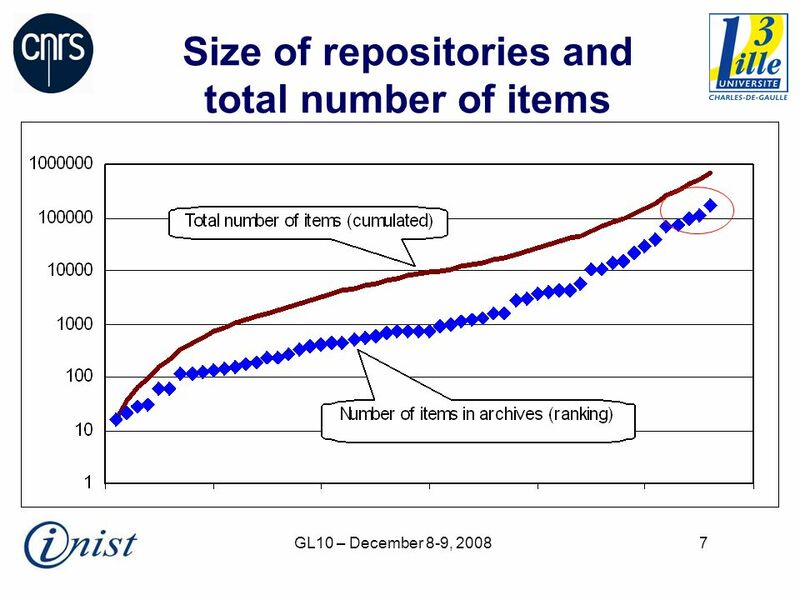 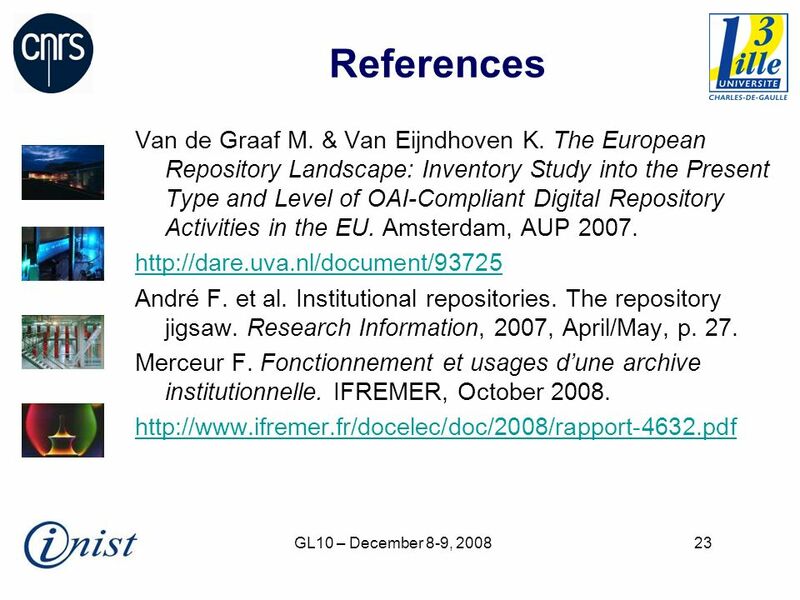 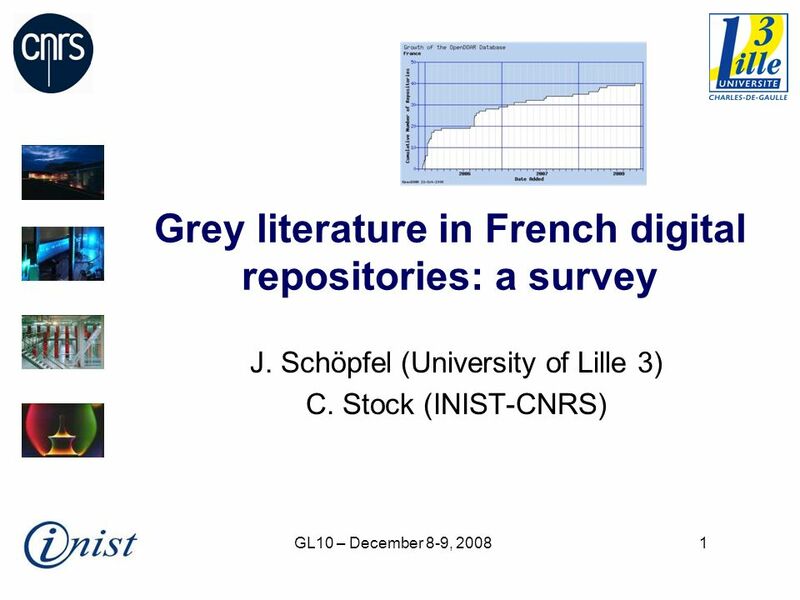 Download ppt "GL10 – December 8-9, 20081 Grey literature in French digital repositories: a survey J. Schöpfel (University of Lille 3) C. Stock (INIST-CNRS)"
Time for a new Tandem? 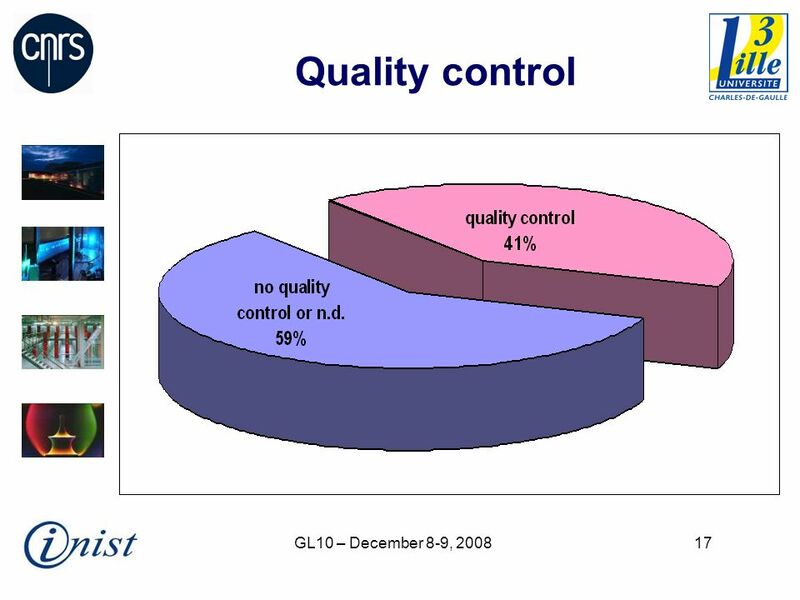 Marja Tammilehto-Luode. 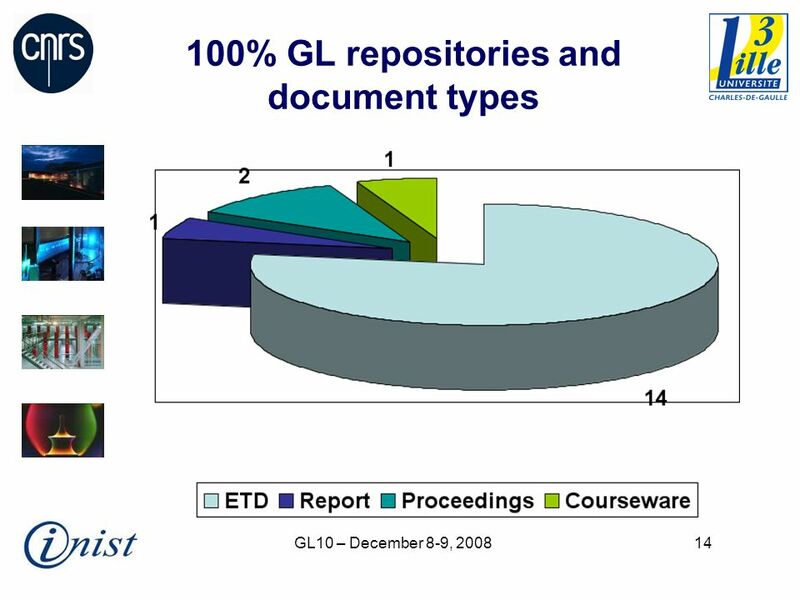 Bled 20082Marja Tammilehto-Luode Time for a new Tandem Reflections of the study about grids and blobs Tandem. 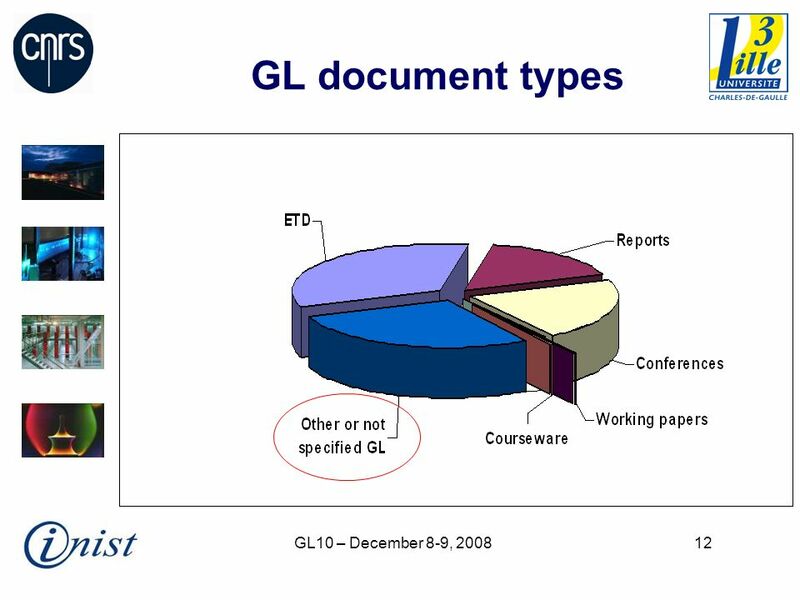 August Dublin Core Collection Application Profile Task group Dublin Core Conference 2007, Singapour. 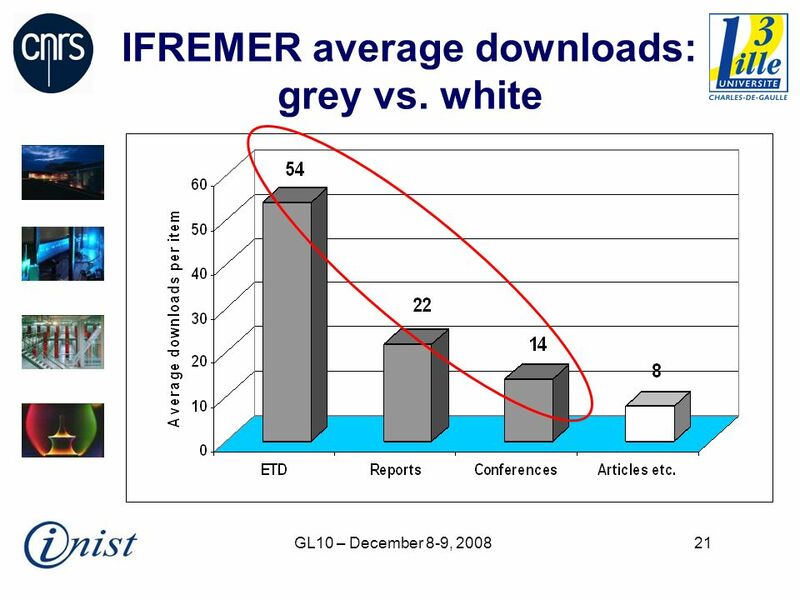 FERRARA`S GROUP DISCUSSION COMPARISON BETWEEN OLD NTUPLA vs THE NEW ONE. 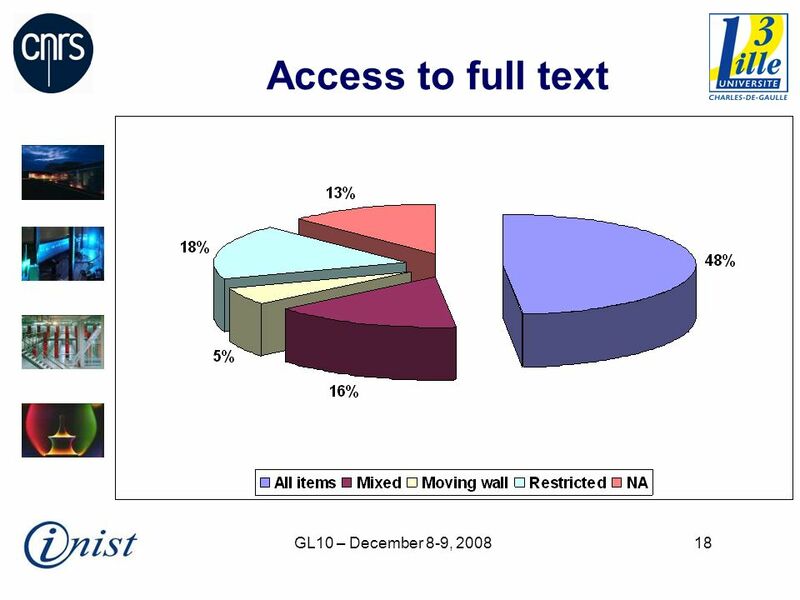 Syracuse PBT - Tax Year Introduction & AARP Major 2008 Changes. 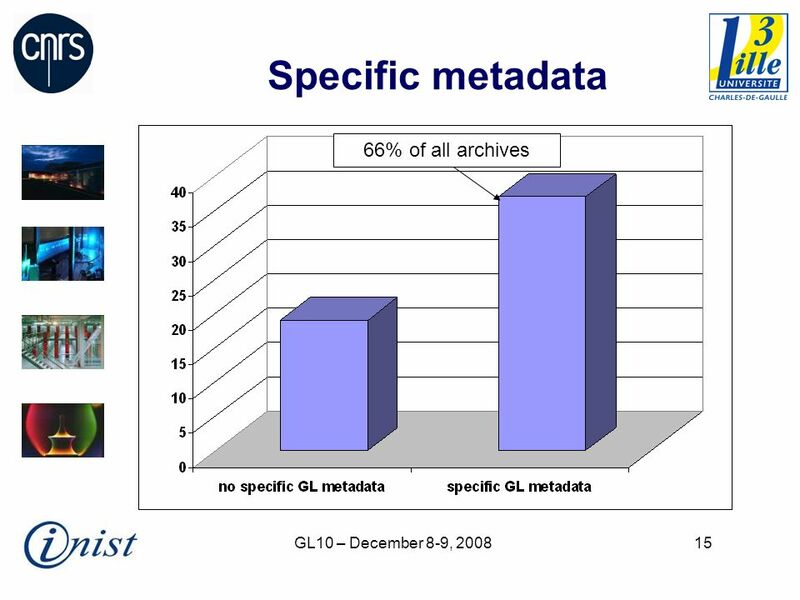 PRAGMA 14 – Taichung March High Performance and Grid Computing Group Faculty of Computer Science and Engineering Ho Chi Minh City University. 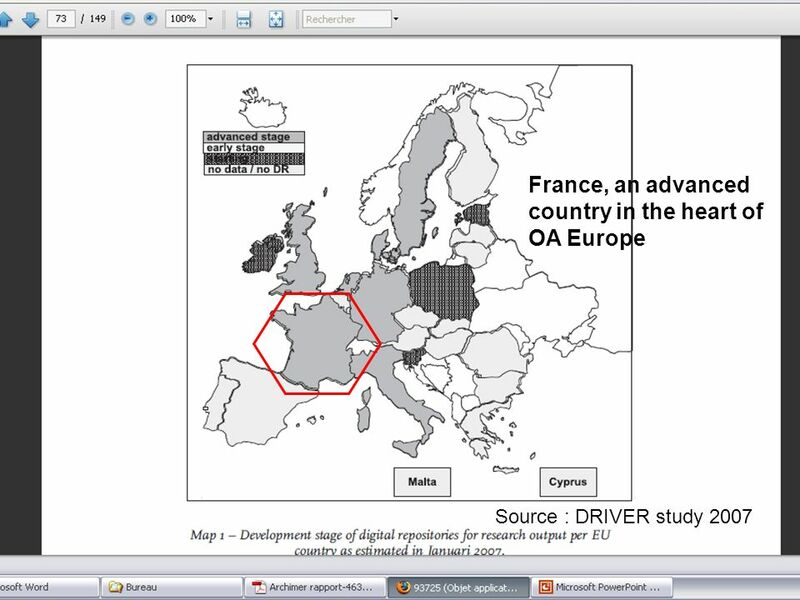 GL9 Antwerpen - 11 December Open access to full text and ETDs in Europe: improving accessibility through the choice of language? 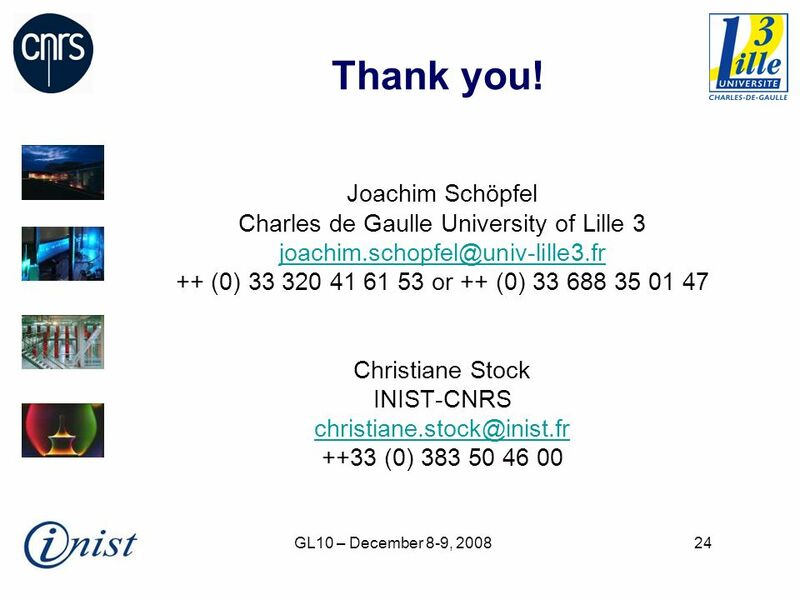 Christiane Stock. 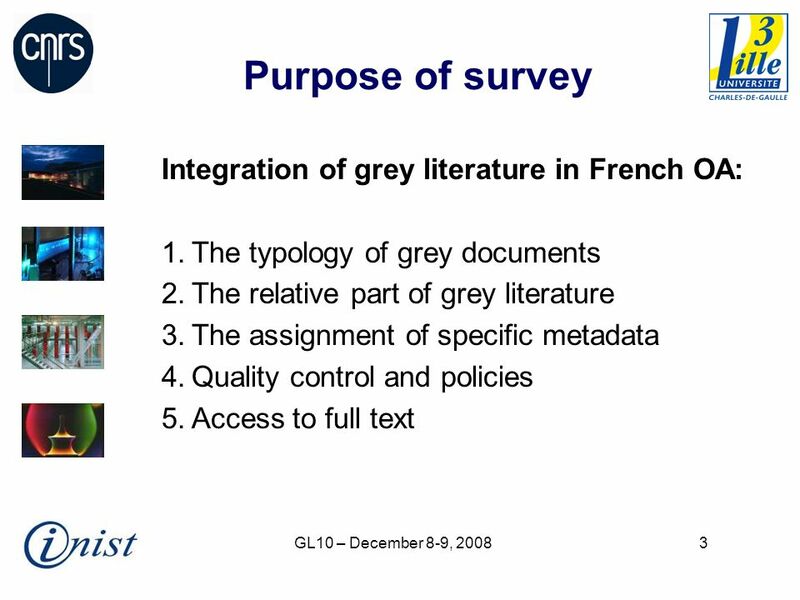 WORK ON GREY IN PROGRESS The New York Academy of Medicine 6-7 December 2004 Pierrette PAILLASSARD Joachim SCHOPFEL Christiane STOCK How to get a French. 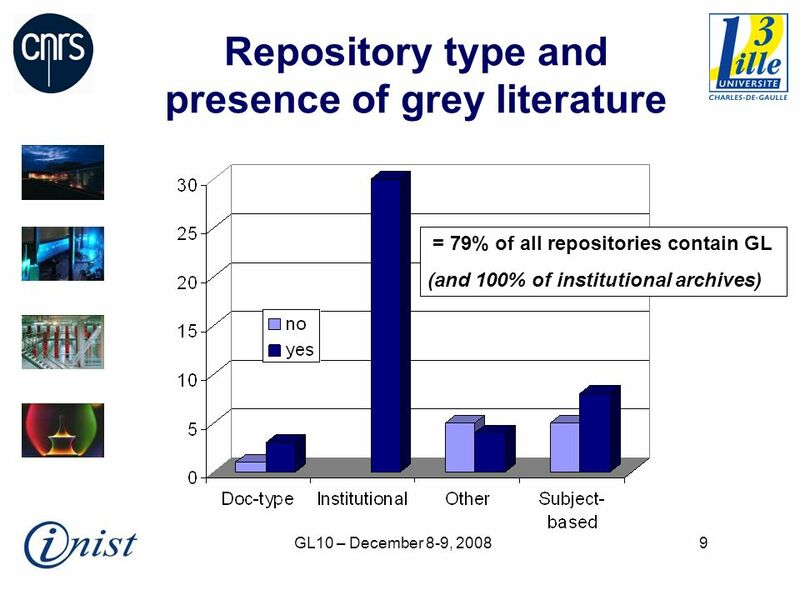 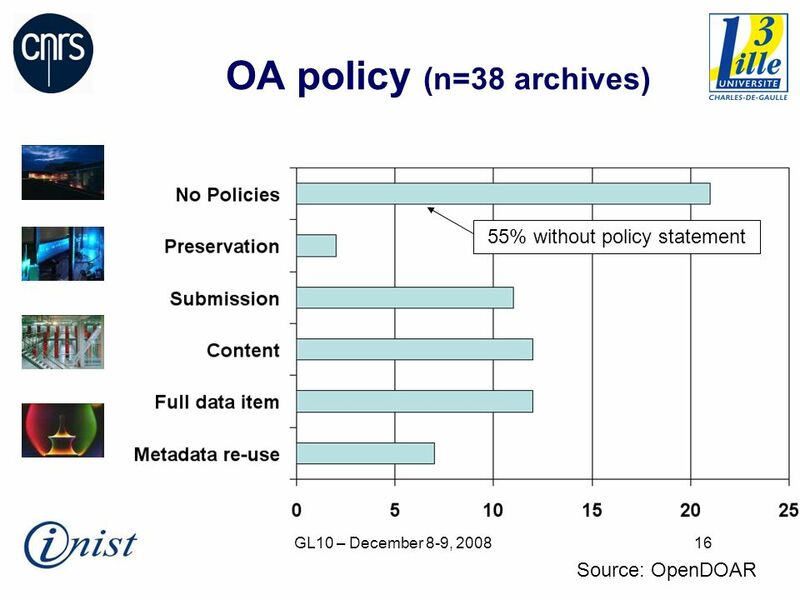 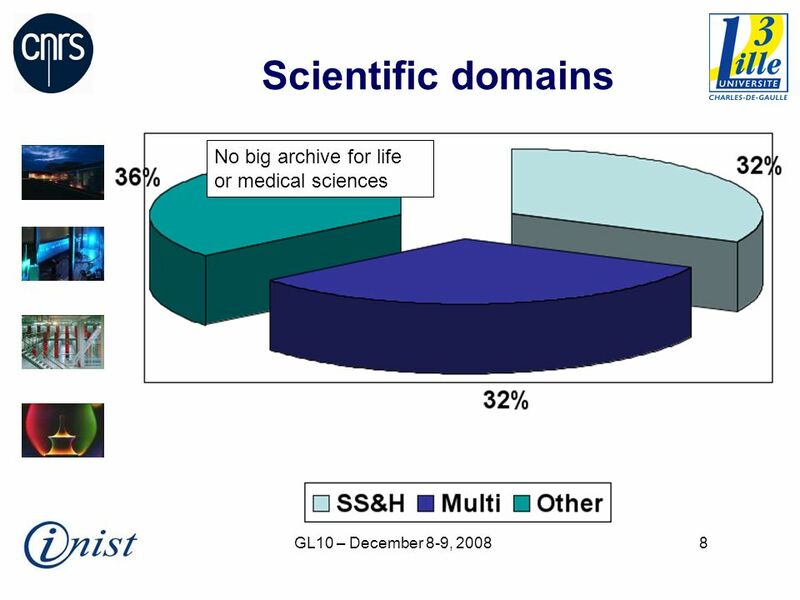 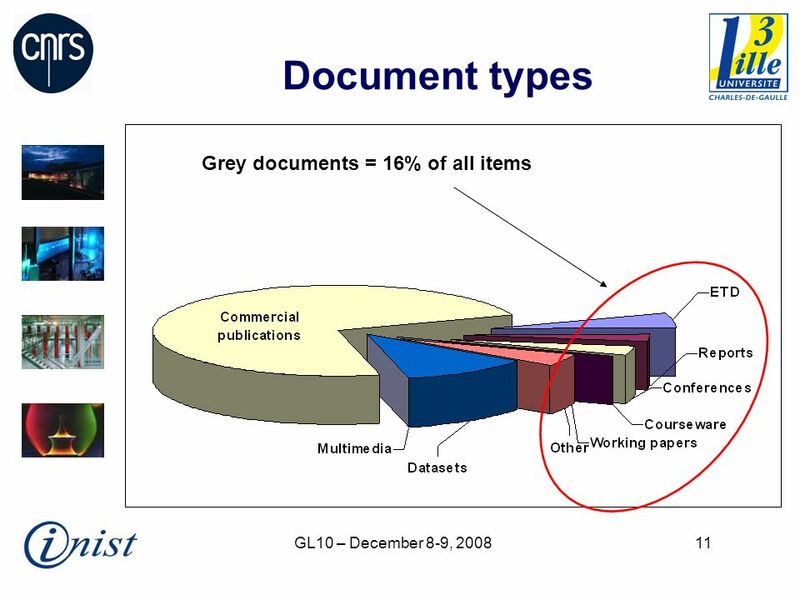 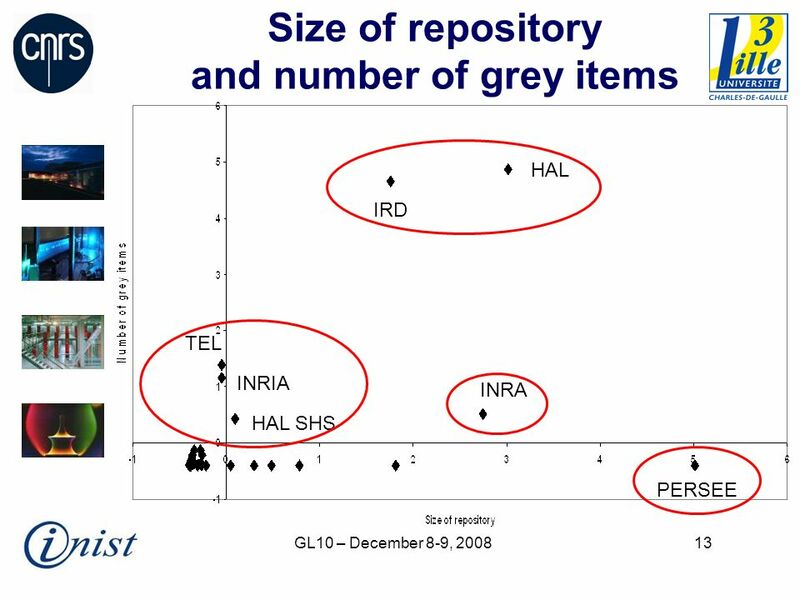 INIST-CNRS Nancy, France 5-6 December 2005 Access to Grey Content An Analysis of Grey Literature based on Citation and Survey Data Dominic J. Farace and. 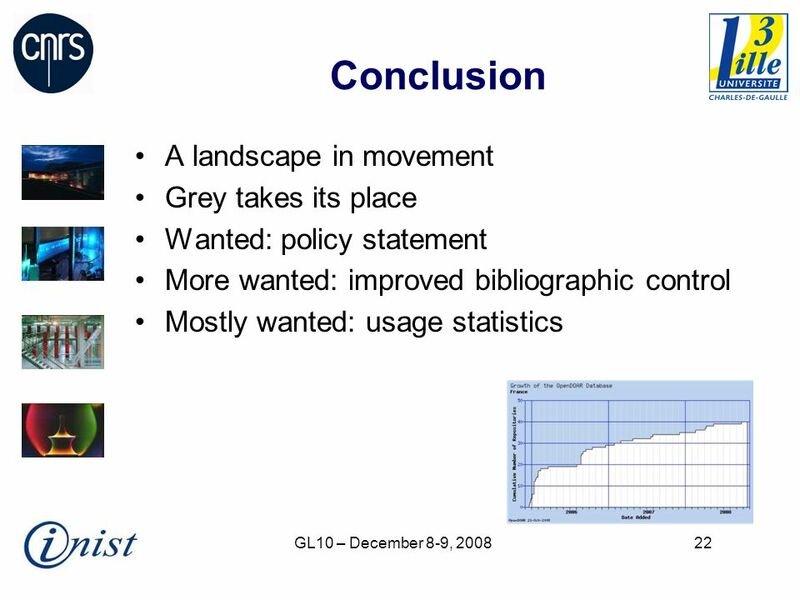 Grey Literature in an Open Context: From Certainty to New Challenges Stock C. & Schöpfel J. 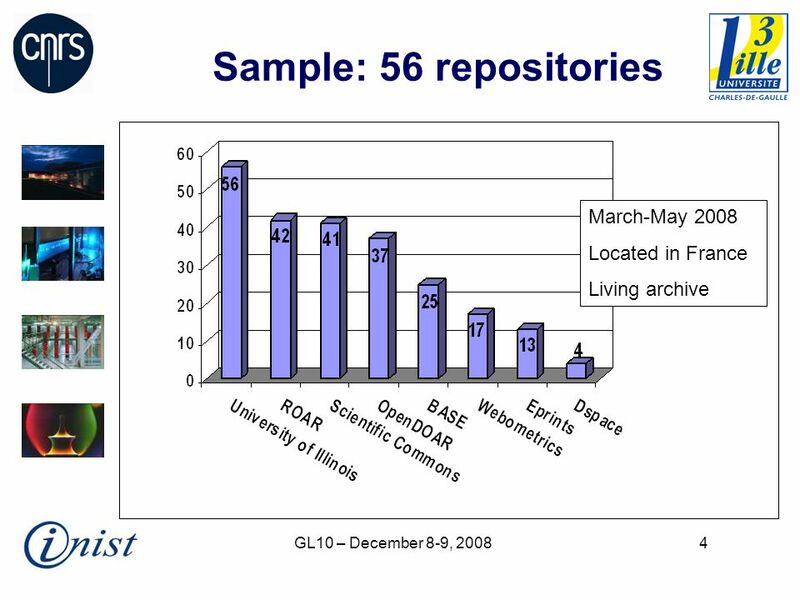 (INIST-CNRS, France) GL5 Amsterdam 4-5 december 2003.